Are we witnessing the end of the traditional CV? Research has consistently shown that previous employment data and work experience are poor indicators of a candidates potential. Yes organisations continue to reply on resumes as primary data (at least initially) for Recruitment. This thought provoking piece looks at alternatives that are much more accurate and therefore save time and money. Progressive companies are already looking beyond traditional resumes in a bid to take more informed hiring decisions. 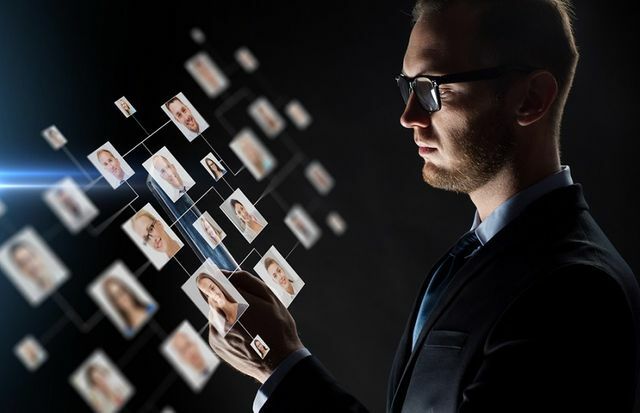 Here are four ways in which technology can aid data-driven hiring and enable accurate assessments in a post-resume era. Could Millennials be the most challenging generation to work with?